When you know the herbs and spices by the characteristic, you'll be able to use them correctly. 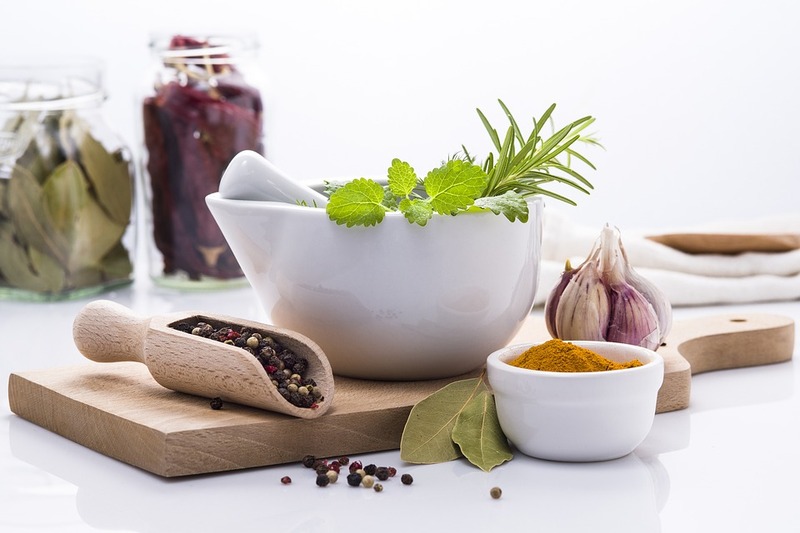 Herbs and spices have lots of nutritional and medicinal value. Use them as home remedies. Why not grow indoor herbs year round? You will have fresh herbs at your fingertips as and when you need them. Surely you'll need tools and accessories to help out. For yourself or as a gift for someone special. How to use herbs and spices? Follow me on my quest to learn more. There are many things we can do with them besides cooking.